Cape Cloth — Tryin' to be the King, but the Ace is Back! Tryin' to be the King, but the Ace is Back! 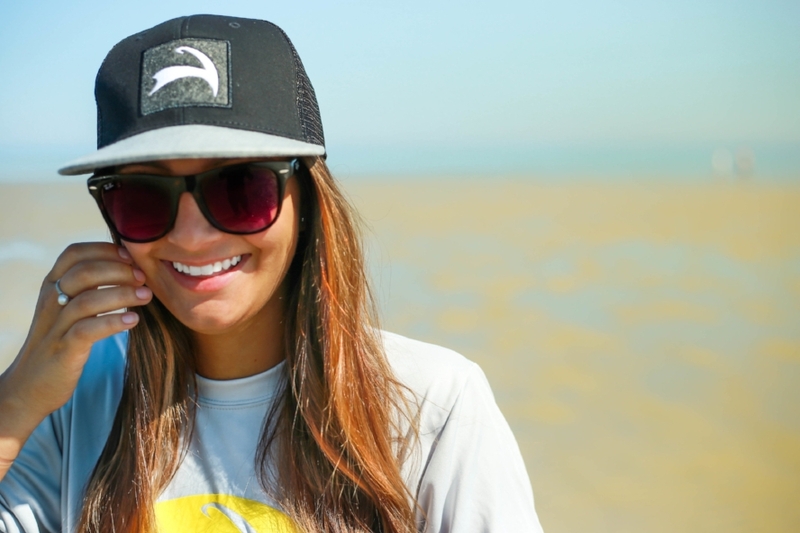 The most comfortable Flat Brim on the market is back for the Summer. Structured Mid Profile and other luxe additions make it stand out. Check out the details here.